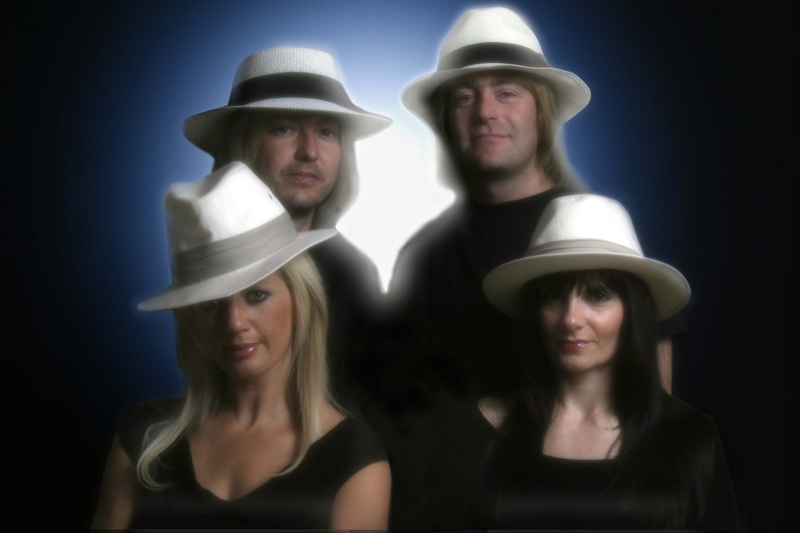 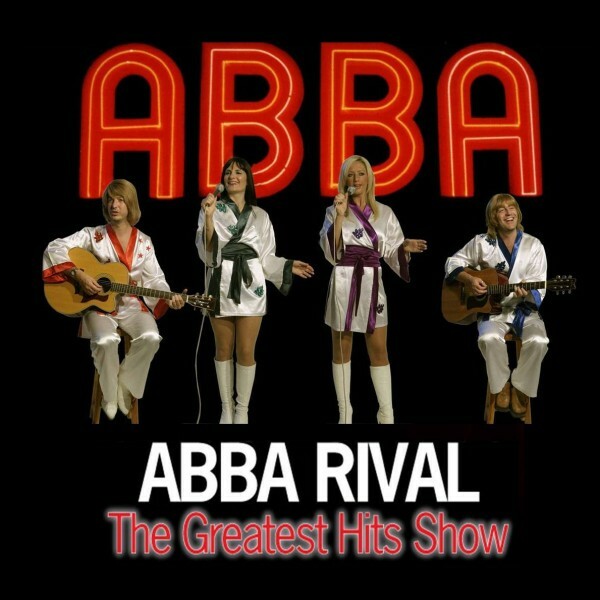 Witness the re-emergence of arguably the Greatest Pop Band of all-time, courtesy of Abba-Rival and Abba “The Greatest Hits Show”. 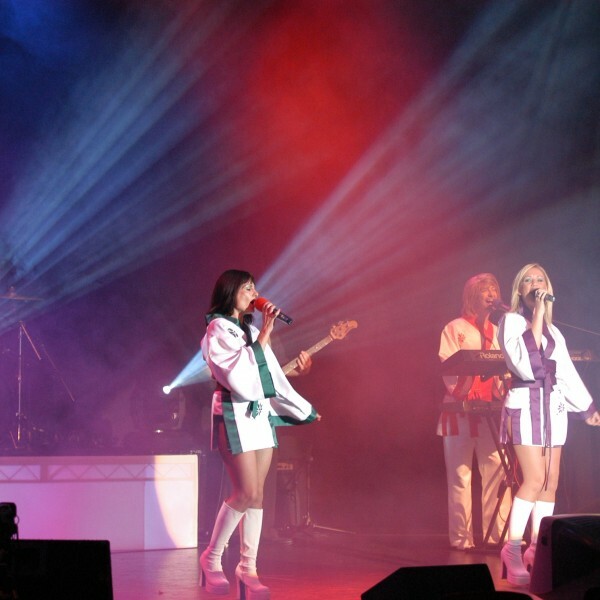 This superb live show continues to delight and entertain audiences throughout with their unique ability to re-create the massive and legendary sound that is ABBA with uncanny accuracy. 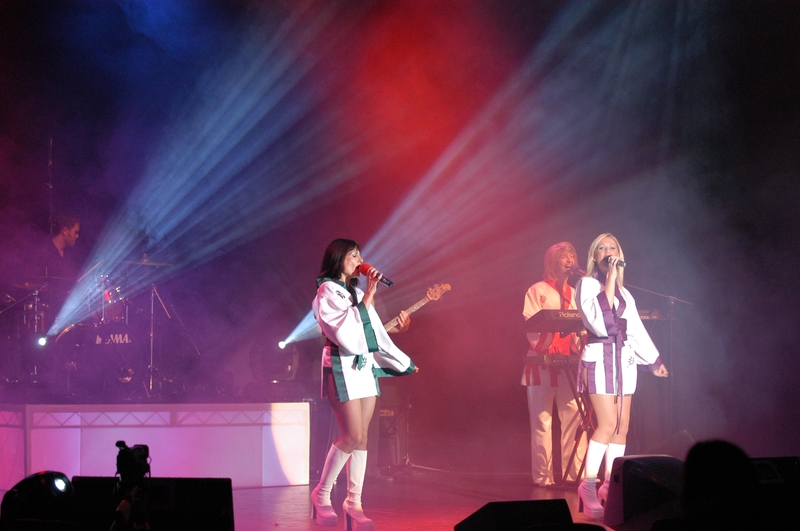 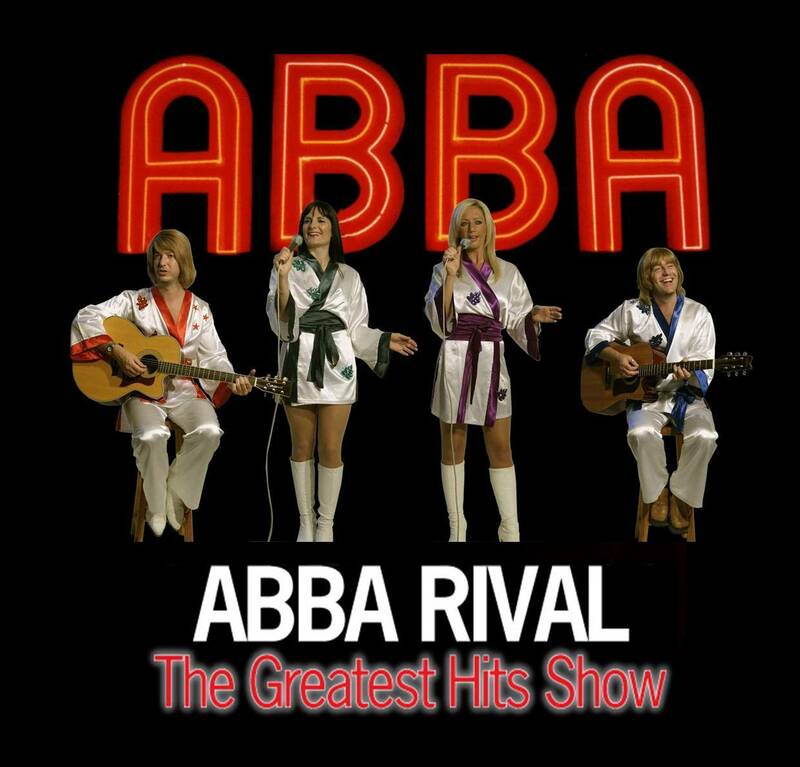 Featuring superb vocals and musicianship, fronted by two stunning Abba girls, dazzling costumes and all of Abba’s greatest hits, this truly is the most accurate and true tribute to the Swedish Supergroup. 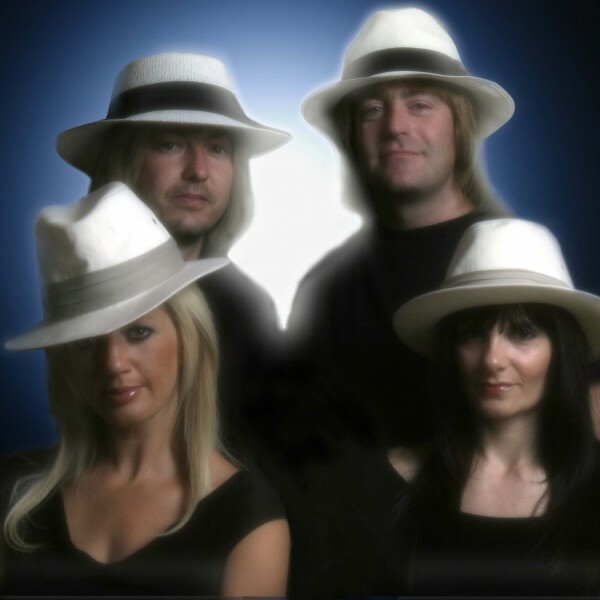 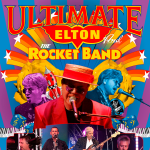 The band have performed throughout the top venues in the UK and Europe including various corporate events, theatres, outdoor concerts and in 2005 performed a summer season in Disneyland Paris.